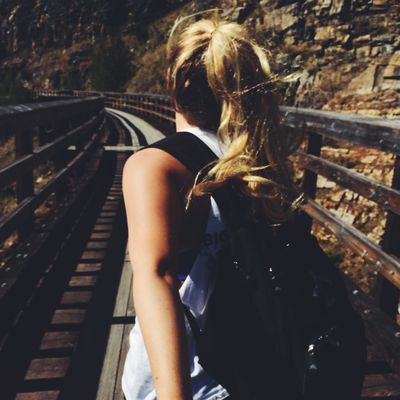 Reward your soul with an inspiring half-day trip to Myra Canyon. 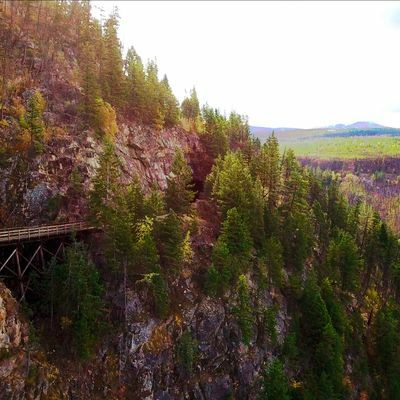 This highly-scenic portion of the Kettle Valley Railway (KVR) runs along a steep-walled canyon. 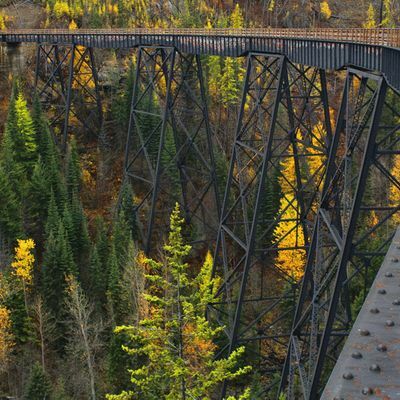 Originally built by hand at the turn of the last century, this impressive landmark is highlighted by 2 tunnels and 18 trestle bridges that are too spectacular for words. You can hike it. Or you can rent a bike through Myra Canyon Bike Rentals and cycle it. Or you can get a guided tour with Monashee Adventure Tours or Cheers! 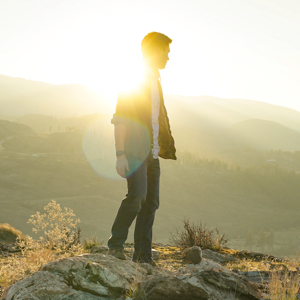 Okanagan Tours and learn all about it. For more information, visit the Myra Canyon Restoration Society website. Located only 24km from downtown Kelowna (40 min drive to Myra Station). This scenic drive will take you past farms, orchards, vineyards, and golf courses. The road to up to the trestles is a gravel road, but most vehicles should be able to make the climb during the summer and fall months. At Myra Station, there is a large parking area right at the entrance of the KVR. 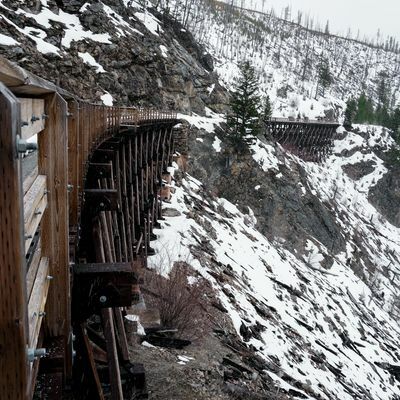 No one has reviewed Myra Canyon Trestles yet, have you been here?..